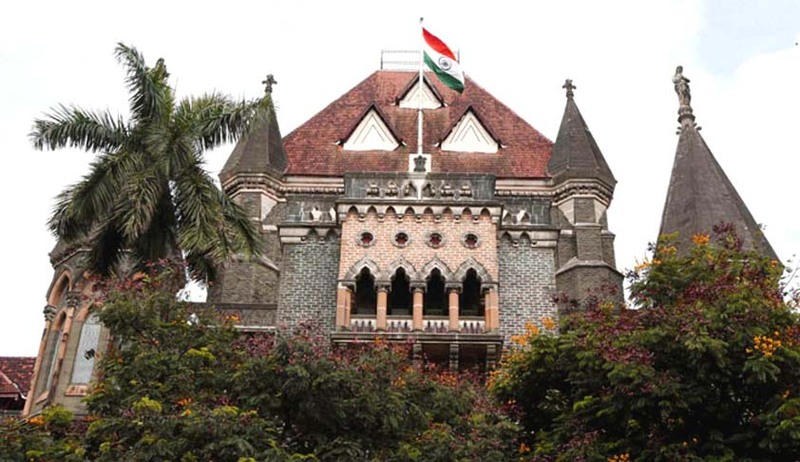 The Bombay High Court has prohibited the use mobile phones, cameras or any other recording devices inside court rooms. Lawyers are the only ones exempted from the said rule. This decision came about as a person was caught by a lawyer taking a video of the court proceedings in Chief Justice Manjula Chellur’s court, court room 52. How did this come about Sir? Did something happen? Yes, a person was caught video recording the proceedings in the first court. Is this meant for the media as well Sir? Yes of course, anybody except lawyers. Because we have an SMS service for lawyers where we send them messages regarding the hearing dates etc. They have been excluded, also being officers of the court they are supposed to be responsible enough. Why isn’t the media exempt Sir? You must be aware that the Supreme Court has the same practice. Even when I go there, I have to keep my mobile phone somewhere else. We have made it clear, people are responsible for their belongings, they cannot bring it (mobile phones) to court halls. Interestingly, one more incident took place in Justice Kathawalla’s court in 2012, where a law student had filmed almost a 30 minute video of the court proceedings. Following this Justice Kathawalla had suggested the Administrative Committee of the High Court to disallow mobile phones within courtrooms.